Anyone can be impacted by a TBI: car accident victims, athletes, domestic abuse victims, children, and soldiers. Young males between the ages of 15 and 24 have the highest rate of injury. Auto accidents cause 50 percent of all brain injuries; falls account for 28 percent; assaults and violent acts 7 percent; and 15 percent other causes. More than one million children sustain a traumatic brain injury each year. In the U.S., traumatic brain injuries are the leading cause of death and disability for children and adolescents. Every 21 seconds, one person in the U.S. sustains a traumatic brain injury. 1.7 million Americans sustain a traumatic brain injury each year. Of those affected, 80,000 experience the onset of long-term disability,. Between 2002-2006, U.S. TBI rates were highest in children aged 0 to 4 years, in adolescents aged 15 to 19 years, and in adults aged 65 years and older. TBI rates are higher for males than females across every age group in the U.S.
5.3 million Americans – approximately two percent of the population – are living with a disability from a TBI. The total direct and indirect cost of TBI exceeds more than $76.5 billion per year in the U.S. Incidence of TBI in other industrialized countries is comparable to incidence in the U.S., approximately 150 to 300+ incidents per 100,000 people, . Once a TBI occurs, medical treatment focuses on preventing further injury and promoting rehabilitation. TBI can have a debilitating impact on a person’s life, possibly necessitating daily living assistance. Long-term effects of TBI include functional changes that affect thinking, sensation, language and/or emotion, as well as physical changes that affect overall mobility and motor skills. TBI can cause epilepsy and increase the risk for Alzheimer’s, Parkinson’s, and other brain disorders. Centers for Disease Control and Prevention http://www.cdc.gov/traumaticbraininjury/. Accessed 1/15/14. Centers for Disease Control and Prevention http://www.cdc.gov/TraumaticBrainInjury/index.html. Accessed 3/1/14. Brain Injury Association of America http://biausa.fyrian.com/about-brain-injury.htm#definitions. Accessed 1/19/14. Traumatic Brain Injury in the United States: A Report to Congress. Centers for Disease Control and Prevention. Traumatic Brain Injury Statistics. Centers for Disease Control and Prevention http://www.cdc.gov/TraumaticBrainInjury/statistics.html. Accessed 1/15/14. Granacher, R. (2003). 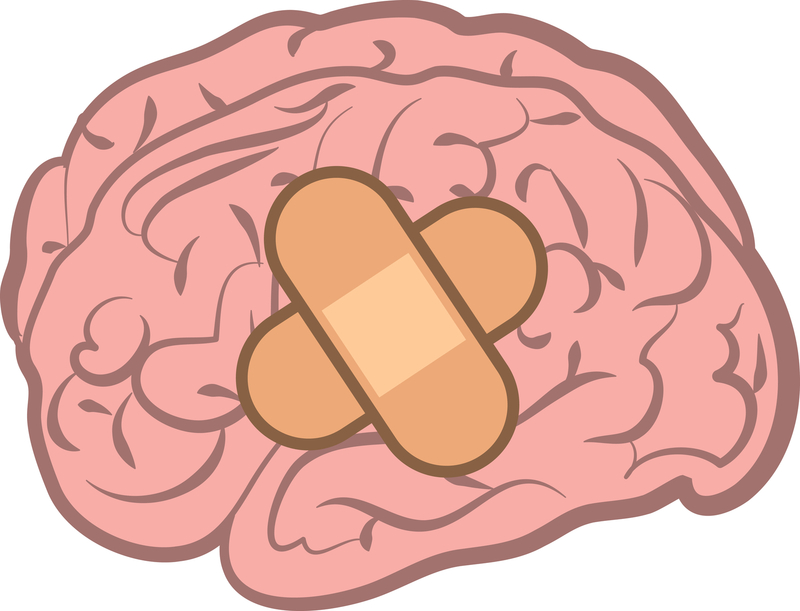 Traumatic brain injury: methods for clinical and forensic neuropsychiatric assessment. Boca Raton, FL: CRC Press. Tagliaferri F, Compagnone C, Korsic M, Servadei F, and Kraus J. (2006). A systematic review of brain injury epidemiology in Europe. Acta Neurochir. 148: 255-268.